The shows which not only gave fame to the television networks, but also had a major contribution in giving them the spot, they are enjoying today. Let’s have a roller coaster ride, back to 70s and 80s. 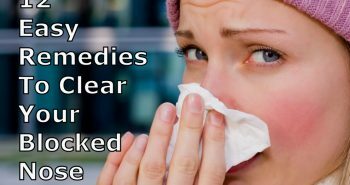 Besides, the time when all eyes were prying on the world events like fall of the Berlin Wall, first test tube baby produced, the hole in ozone layer reported and several other headlines that flashed on the mass media. There were also moments, when we were unknowingly thanking the directors of the television shows or the production houses for creating a pinnacle of art and entertainment for us. YES, we are talking about the shows, for which you had once eagerly been waiting for weekends, skipped the Saturday evening mass, left your household chores in the middle and God knows what sacrifices you were willing to give, to just watch an episode of the show. The World At War was first premiered in the year 1973 on the television network ITV. This British documentary series narrated the historic event of World War II. It received appreciation from the universal audience and gained the title of most expensive factual series costing £900,000. The series was produced by Jeremy Isaacs and narrated by Laurence Olivier. The research work was so extensive that it took 4 years to produce it. 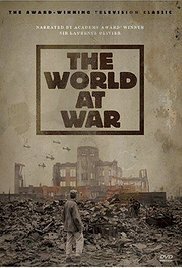 The World At War ranked 19th in 100 Greatest British Television Programmes drawn up by the British Film Institute in 2000. In this comedy series, the protagonist is Jerry Seinfeld as a comedian himself. The show is often described as “a show about nothing”. The centre stage of the plot is Jerry’s apartment where his eccentric friends pay him a regular visit. Words like “Festivus”, “spongeworthy”, “double-dipping” and “re-gifter” were added to the lexicon of the people belonging to 80s. It ran for over nine seasons and made the fashion statement back those days. 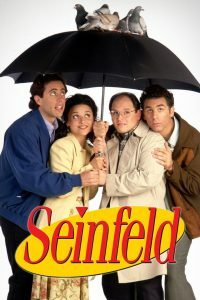 The series circled around the relationship of Seinfeld with other characters like Elaine, George and Cosmo. It was awarded the Emmy for “Outstanding Comedy Series” in 1993 and in 2013, it was ranked the second greatest TV shows. 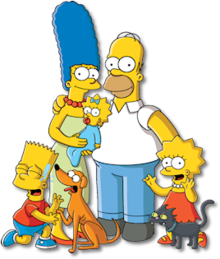 The Simpsons is the longest running American animated series since its first telecast on December 17, 1989. Till today, it has been entertaining around 24 million people over 100 countries in every corner of the globe. It will be airing its 28th season on this coming September after successfully broadcasting 596 episodes. Artists like Britney Spears, Tony Blair, Mel Gibson, Tom Jones, The Who have contributed to the series. The Simpsons has injected an entire generation with its never ending humour and satire on the society. Therefore, it has been categorized as a ‘kidult’ show, displaying the trends and behaviour of the society through medium of cartoons. Even, the Anglican Archbishop of Wales, Dr.Rowan Williams called Simpsons as “a positive example to children and a show with a strong sense of family values.” The creator of the show Matt Groening today, has become a popular household name. Sherlock Holmes is a fictional detective devised by the British author Sir Arthur Conan Doyle. 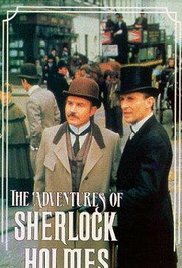 This series as the name suggest is based on the experiences and adventures of Sherlock Holmes. The character itself was so overpowering that it grabbed its audience’s attention immediately at one go. Meticulous observation skill, logical reasoning, precise planning and forensic science knowledge were enough tools for Sherlock to find the guilty. The pairing up of Sherlock Holmes with Dr. John Watson, his only friend, brought great ratings to the shows. The hilarious conversations and their tedious fights, the chaos and confusion and the expression that Watson wore on the enlightenment of the truth are the moments people will remember this show for. 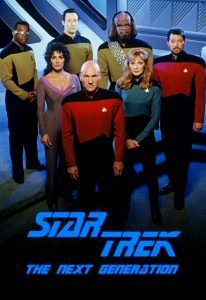 The series had 9 seasons consisting 0f 41 episodes. There is a story behind The Oprah Winfrey Show. In 1983, Winfrey moved to Chicago to host WLS-TV’s low-rated half-hour morning talk show, AM Chicago. 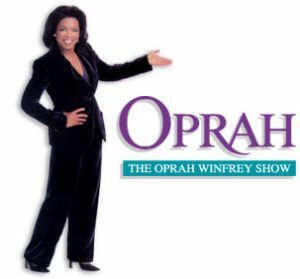 The makers decided to rename the show as ‘The Oprah Winfrey Show’ due to the fact that now Oprah had turned into a huge sensation. Within few weeks, the show became a hit and won the title of highest rating show by overtaking Donahue. In her show, she talked about education, having new perspective and keys to a healthy life. Many public speakers have shared their intimate stories on the couch. Time magazine once wrote,” Few people would have bet on Oprah Winfrey’s swift rise to host of the most popular talk show on TV. In a field dominated by white males, she is a black female of ample bulk”. All together, it has inspired and touched a million lives out there. I, Claudius is considered to be the finest televisi0n adaption of the 1970s based on the Roman Empire. It is a tranquil transition from the book to film that the makers have achieved. As the title suggest, the story is a narration given by the old Claudius in his end reign, starting from Augustus to his young successor, Nero. The quality of acting delivered by the actors is unwavering. The brilliant direction done to the show by Herbert Wise made him the recipient of Outstanding Contribution Award at British Academy of Film and Television Art in 1978. The show also was listed as one of Time magazine’s “100 Best TV Shows of All-TIME” in 2007. 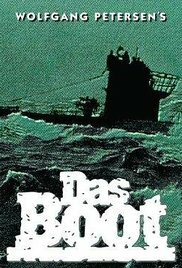 The 1981 film, Das Boot which in German means ‘The Boat’, is exhibited both as theatrical and TV miniseries. The show had it backdrop as World War II, depicting the story of crew of one of the U-boat deployed by Germany during the war. To give the show a natural treatment, the crew members were persuaded to remain indoors so they look pale and justify the character. It is ranked among the most expensive show in the history of German cinema. The film also achieved 25th place in Empire magazine’s “The 100 Best Films Of World Cinema” in 2010. 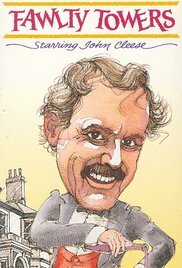 This hilarious British sitcom revolves around a hotel owner Basil Fawlty who is rude, arrogant and paranoid. This is considered to be the best situational comedy originated on the British television. The humor lies in the interaction of pompous Basil with other characters like waitress Polly, Manuel and her wife Sybil. Her wife being cocky and bossy around him adds to the humour of the show. In the year 1977 –1978, it was sold to 45 stations in 17 countries and was the BBC’s best selling overseas programme for that year. The series produced by B.R.Chopra is considered to be a landmark in the Indian television. 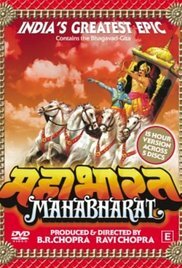 Back in those days, the hustle bustle of the Sunday market would immediately come into a stagnant mode, for those 45 minutes, when Mahabharat would be broadcasted. It was also telecasted in United Kingdom by BBC and it received a good response by 5 million audiences. The narration, dialogue, screenplay and performance of the show were appreciated. The critics also acknowledged the justification done by the makers to the story. 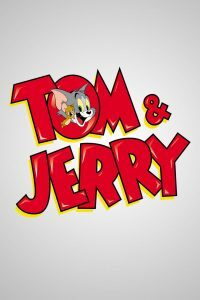 The 1975 , the new Tom and Jerry series produced by Hanna-Barbera Productions made the rivalry between Tom (the cat) and Jerry (the mouse) end. They seem to be the best buddies travelling and discovering the world, participating in sport competitions, empathizing to each other at tedious jobs and solving mysteries. These two cartoon characters made Hanna won several Oscars. No doubt, these two were everyone’s favourite cartoon characters and its viewers were not just limited to kids. The long-awaited sequel to the original Star Trek (1966), is an American science fiction knitting its story in the future year 2364. Under the command of Captain Jean-Luc Picard, the crew members of starship —Enterprise, travel out in the space to find new source of life. The mission was to discover new planets and heavenly bodies, out there in the milky galaxy. Star Trek attracted the youngsters of the 80s generation. 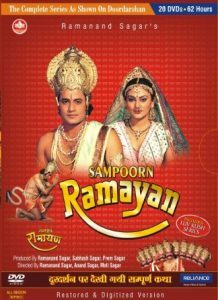 The Ramayana series created by Ramanand Sagar was mainly based on Valmiki’s Ramayan and Tulsidas’s Ramcharitmanas. Many different versions came after this show but the storytelling and production value of the series made the viewers spellbound to the idiot box. It covers the journey of Lord Rama from his birth to coronation. The show presented the teachings of Hindu Sages, portrayed the duties and ideality of relationships. This television adaptation not only attracted crowd from India but also from nations abroad. The tequila of short skits, television commercial’s parodies, a guest life bands and a pop cultural guest host—you get Saturday Night Live. 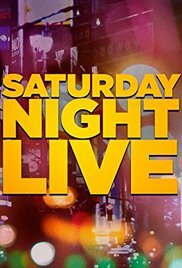 The tagline ”And now, from New York, the most dangerous city in America, it’s Saturday Night Live!” acted as an alarm for the people to draw their sole attention on the show. The show started on 11th October, 1975 and after four decades, it still continues to entertain the people. It received 42 Primetime Emmy Awards, two Peabody Awards, and three Writers Guild of America Awards. It was ranked tenth in TV Guide‘s “50 Greatest TV Shows of All Time” list. This educational show on TV, is one of the longest running shows ever, completing its 46 seasons. More than 200 artists have contributed to the show. The show not only became popular among kids but also the parents got connected to it. The educational content consisted of simple airthematic, traffic rules, personal hygiene and health awareness taught to the audience through muppets. 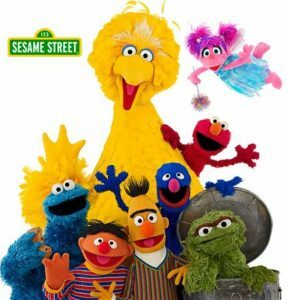 Sesame Street has won 159 Emmy Awards and 8 Grammy Awards—more than any other children’s show. 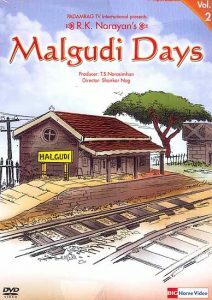 The Malgudi Days is a television series based on the short village stories of South India written by R. K. Narayan. 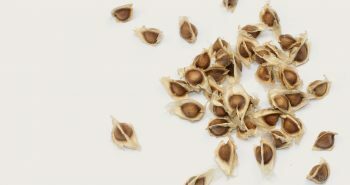 The name ‘Malgudi’ derived from the two localities of the city Banglore —MALleshwaram and BasavanaGUDI. After watching the show, you may want to visit Malgudi, sit near the well and chatter with the villagers. This timeless classic consisted of profound stories depicting the saga of village life. The direction by the Kannada actor, Shankar Nag made the show a masterpiece on the screen of Doordarshan, the only channel existing in India during those days.